The interaction and cooperation among these local organizations aim to create a new local development process model. Starting from a strong connection with the local community, the “Progetto Tre Stelle” (Three-Stars-Project) offers the chance to develop social integration and urban re-generation. The Three Stars Project aims to promote the social integration of people suffering from mental disorders, especially from the Mental Health Department (DSM) of the Local Health and Social Organization (Azienda Socio Sanitaria Territoriale) of Mantua. The project aims to get them involved in the labour market and to improve their housing and social autonomy at Cascina La Goliarda. The leading organization of the Three Stars Project is the cooperative La.Co.Sa. and the partners are the Local Health and Social Organization (Azienda Socio Sanitaria Territoriale) of Mantua; the Parco Naturale del Mincio; the Mantua Province and the cooperatives “Le Alpi” and “Lunezia”. Three stars project is proud to be financially supported by the Cariplo Foundation and Lombardy. 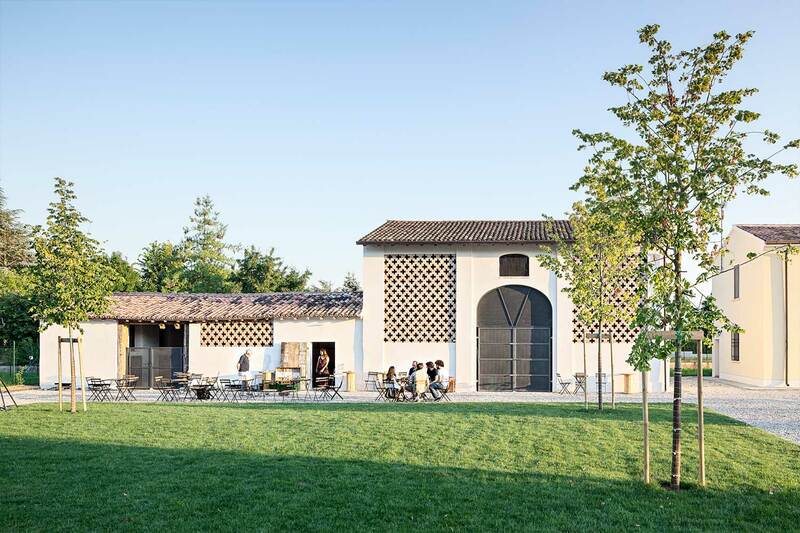 Cascina La Goliarda aims to become the key point for the local tourism development through the involvement of the local citizens and guests. 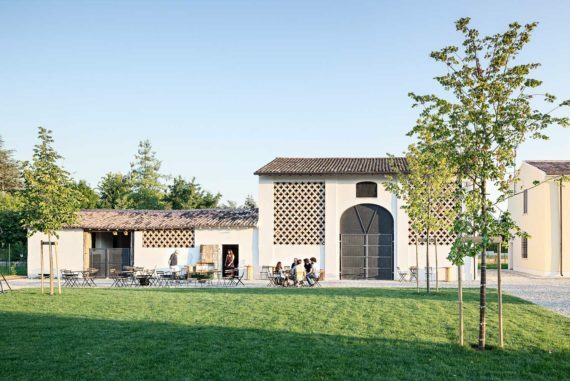 The restoration of this place is not only a relevant opportunity for its own social value, but also a point of appreciation of its remarkable natural and environmental resource, namely Parco Naturale delle Valli del Mincio, which is located along a bike path connecting Mantova-Grazie and in network with several tourism and cultural regeneration actions developed during Mantua Cultural Capital 2016. The Cascina La Goliarda is an ancient property of the Azienda Ospedaliera of Mantua, which was founded in 1933 as a protected community of psychiatric patients. The farmstead is situated in Fondo Ostie in Curtatone and since 2014 it has been entrusted to the cooperative La.Co.Sa., which started remarkable renovation activities to regenerate the whole area. At the beginning of 2016 Parco del Mincio, which is the body protecting the Riserva Naturale delle Valli del Mincio, opened the underground canal that connects the farmstead with the Upper Lake of Mantua again and built a dock with a jetty for little boats and sailing companies that offer tours along the three lakes surrounding Mantua. Cascina La Goliarda develops in five rural buildings, including a 1600 farmstead located along the shores and rushes of the Upper Lake (around 3 hectares). This place is ideally situated between the city centre of Mantua and the peculiar village of Grazie, which is one of the most beautiful in Italy. We love people. 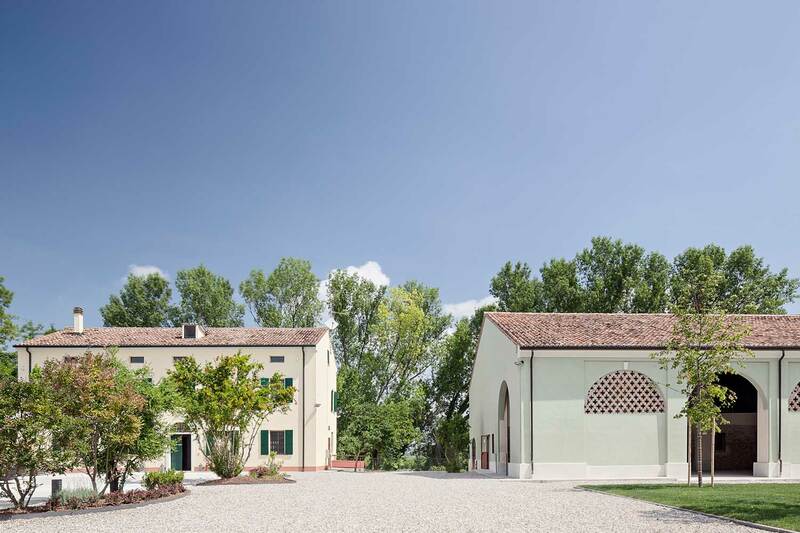 We want the visitors of Cascina La Goliarda to be comfortable with us and with the nature that surrounds us and that they breathe the passion of our projects.